I had written this guid a few weeks ago but have since been recovering from a hack that saw me lose some content and ultimately this guide on how to install Navi X for XBMC and why you would want to use it. In my other guides for installing video plugins I talked about other plugins traditionally used for watching movies and TV shows. Both Icefilms and 1Channel are probably the cream of the crop when it comes to wanting to watch whatever it is your after and while you could probably get by with using both you shouldn’t discredit Navi-X as one of the top 5 (maybe the best) XBMC plugins. Theoretically it provides the same purpose as both Icefilms and 1Channel in the fact that it provides another library to provide content. The difference being is it can provide access to other things you may not have expected. For example live TV (fully equipped with commercials of course). 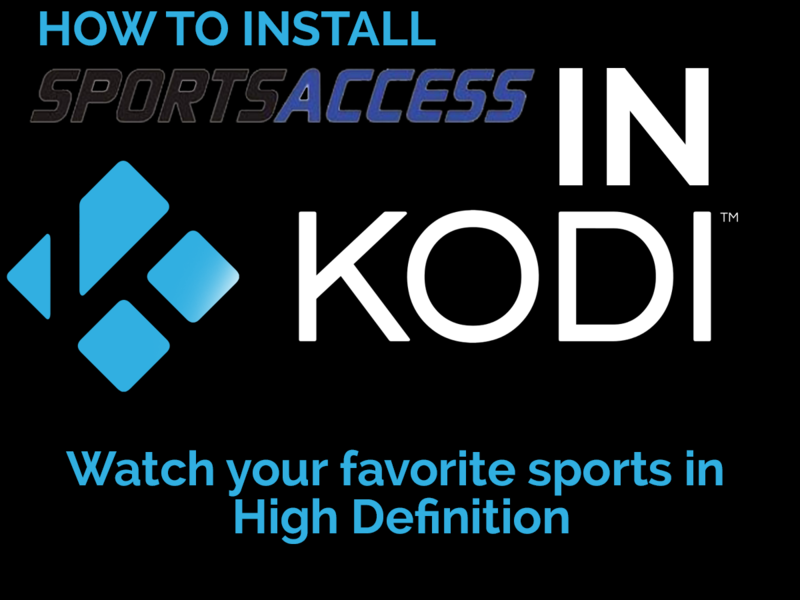 If you find yourself using a PVR or using your XBMC box to watch your favorite shows that way then you may not find much use for this program but if you’re into tracking down some live streams of sports (amongst other things) it may be worth a shot to try out. With March Madness upon us I know most Canadians will be looking to find an alternative, between Navi-X and Sports Devil you may be able to track down your favorite hoops team and follow them throughout the madness bracket. Installing Navi-X is just a touch different then the other plugins listed in this article. For one thing the program wont fall into the video add-ons category which may have some users confused on where to find the plugin first and foremost and then when it’s done where you should look. 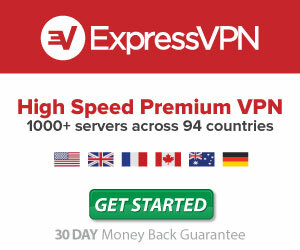 Most importantly like usual you’ll need not only an internet connection but you’ll want a reliable one at that. Most now a days have a more then capable broadband connection to accomplish this task. You’ll want to install fusion, if you haven’t read any of my other tutorials it’s a pretty simple task to accomplish this. Copy and pasted directly from one of our other articles this is how you’ll install fusion. Step 1: Open XBMC on your device of choice. Step 4: Click on the text box that says “” and “http://fusion.xbmchub.com” without the quotes. Click done and then enter a name where it asks “Enter a name for this media source”, the name Fusion is usually a solid choice. Simple enough right. Ok so now the difference between installing this program and the others is you won’t find this located in the video section nor will you need to add a repository, in fact there is probably less steps involved. Step 1:navigate back to the main menu screen and go to “SYSTEM” and under that you’ll want to choose “SETTINGS”. Step 2:Inside of settings you’ll want to scroll south and select “ADD-ONS”. Step 3:Choose “Install From Zip File”. Step 4:Make sure you’ve installed fusion first and foremost, if you have you’ll want to select whatever name you chose for it when you installed it. Step 5:This is where it will differ from the others. Scroll till you find the folder entitled “PROGRAMS”. Step 6:You should see a zip file inside here containing the Navi-X Zip file. Click it and it should install. 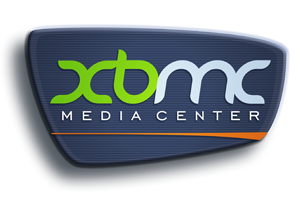 You may find yourself having to restart XBMC (maybe not). It may take a bit of time to register dont be impatient. Step 7:Once you get confirmation of it being enabled/installed navigate back to the main menu of XBMC. Step 8:This time Navigate to the “PROGRAMS” section and you’ll be able to select navi-X in there. Congratulations, you’ve now installed Navi-X. I won’t go into a whole lot of detail on how to use the program. If you’re unfamiliar with it it might take awhile to get the grasp of it. There are a lot of tutorials out there that will help you along the way, if you find yourself in search of help be sure to try youtube, there are hundreds of tutorials on the video sharing site and if your like me you’ll find it a lot easier learning how to use it by watching a video. If not you can check out XBMCHUB, its stock full of wealthy information and tutorials on not only this program but others as well. If not feel free to ask me any questions below. Hopefully this post will stay up and this site won’t get hacked again.